Fun and exciting dance classes for all those adult learners who wish to have a great time learing new skills! These beginner and intermediate classes aim to empower the participants by allowing them to understand, feel, and freely explore the dance movements and by providing constructive criticism and encouragement. 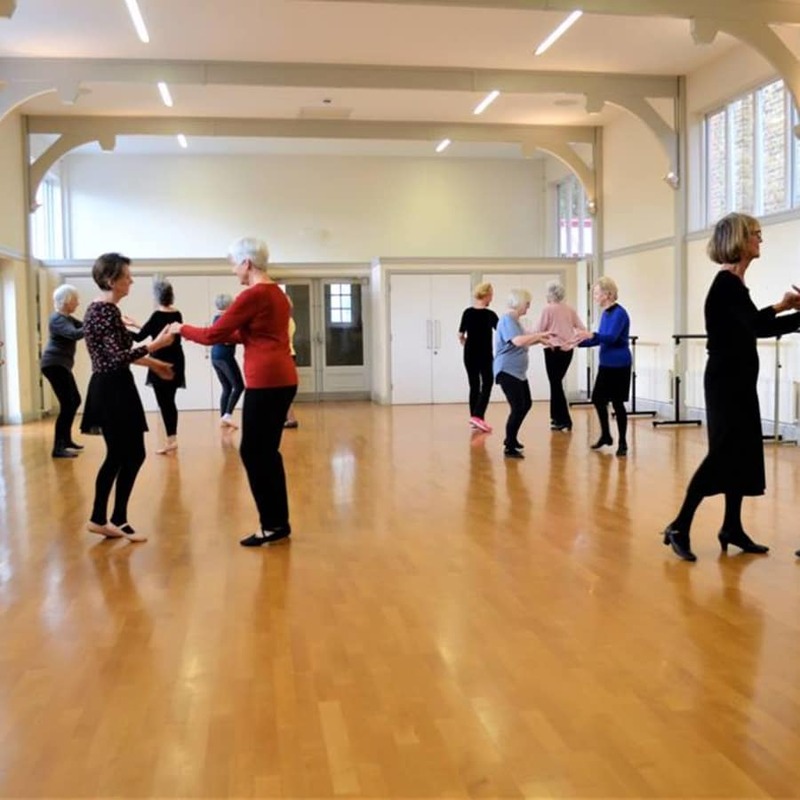 The structure of Anca's Ballroom Latin Dance session is based on basic steps and also on information about musicality, rhythm and patterns. 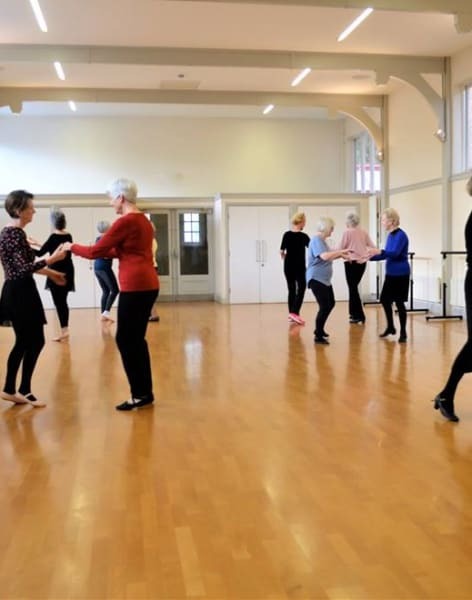 The class she will teach will include Ballroom- slow waltz, some Latin- chachacha and more! Anca Nistor is a young passionate dancer and dance instructor. She has been training and competing in Ballroom Dancing for nearly 11 years. She has been teaching in the UK for over three years at Ballroom Dance schools such as Dance Connection, and Wimbledon Dance Academy. Her dance training and education includes years with Wimbledon Dance Academy and Lewisham College. Presently she is a popular teacher at Vera De Diva, where she follows the International Dance Teachers Association Ballroom & Latin syllabus. Anca also holds a BA in Physical Education and Sport and a Higher National Certificate in Performing Arts - Dance. Anca is an approachable and committed dancer teacher who is keen to share her passion for dance. She creates a warm and enthusiastic atmosphere. Her aim is to empower the participants by allowing them to understand, feel, and explore the movements and by providing constructive criticism and encouragement. I have been really enjoying these classes. I attend with my wife and it's a great revelation to be actually in the lead for once! No, seriously, there is something magic about being face to face whilst learning something new together. Parts of my brain that I didn't know existed become active. It also is a mild workout and the music is really enjoyable too. The teacher is very one to one and keeps the level just right. The class adapts to my level rather than me having to desperately catch up! You don’t need to buy special clothing: leggings and a t-shirt are fine. Wear any comfortable sports clothes which allow you to move without restriction. Choose things which are not too baggy, though, because it’s important for your instructor to be able to see the placement of your arms and legs. In winter you may wish to start with something warm on top which you can take off as you warm up during class. 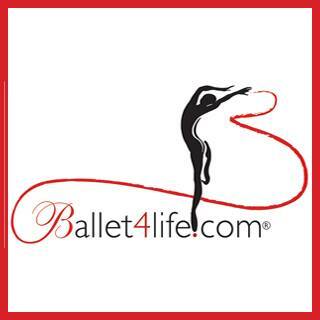 You will need to wear socks or Jazz/Character shoes and you can ask Ballet4Life staff for advice. For the gentleman, a dance belt or an athletic supporter is required. Women with long hair should try to tie it back off the face so it does not distract you whilst moving. Lastly dangling earrings and heavy necklaces are not advised. Remember a bottle of water!